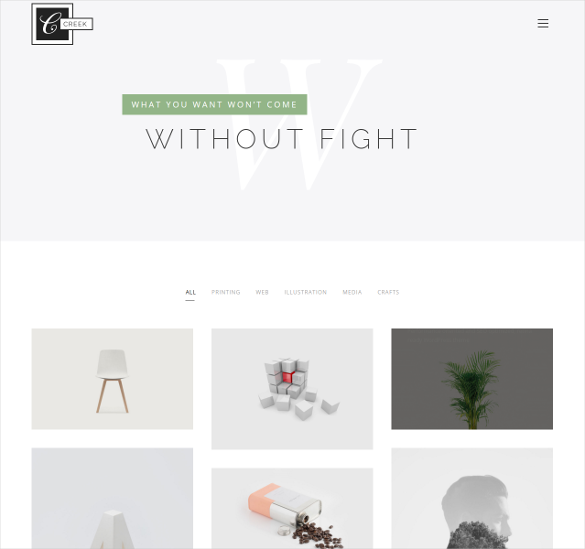 HTML5 themes for portfolios offer a unique set of features slideshows, 200+ valid HTML options, attractive homepage layouts and unlimited color variations. 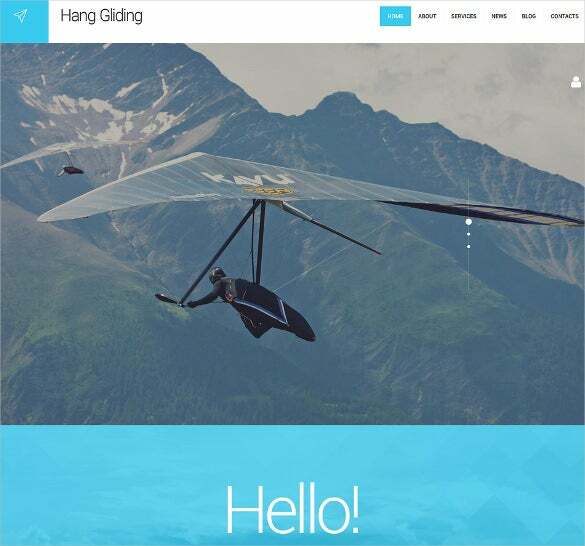 The responsive design enables consistent user experience through tablets, mobiles or desktops alike. 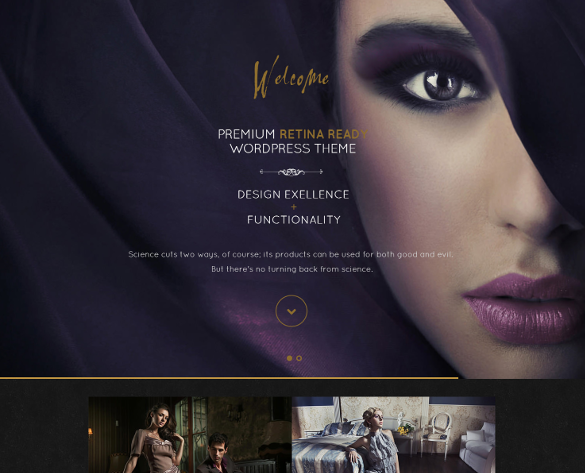 HTML5’s Isotopes 2 is also a sought after add on for Portfolio themes because it enhances speed and stability. 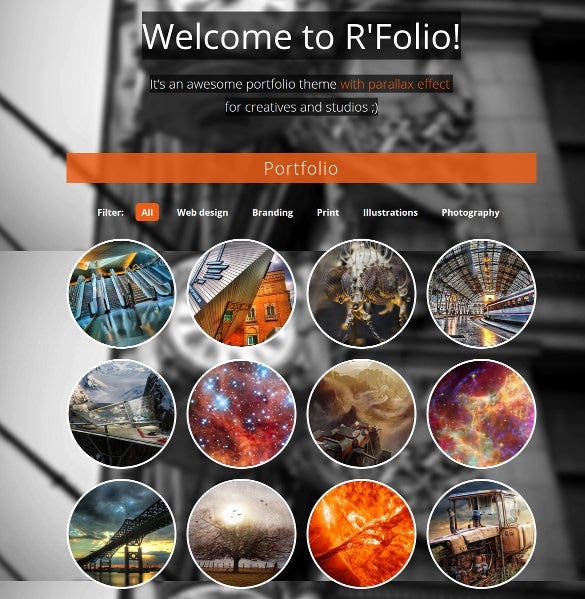 You can also see Portfolio Joomla Themes. 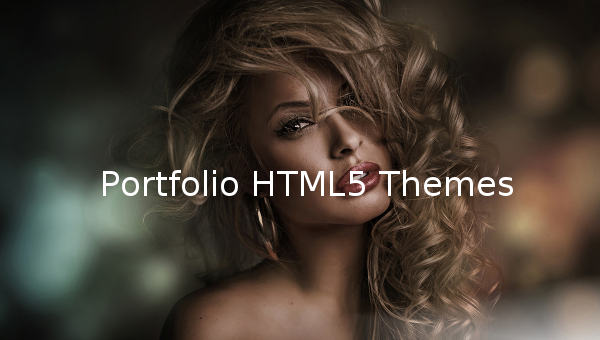 The Amazing Portfolio HTML5 theme template come with numerous features like tag clouds, social options, easy commenting system, crossbrowser compatibility and so on. 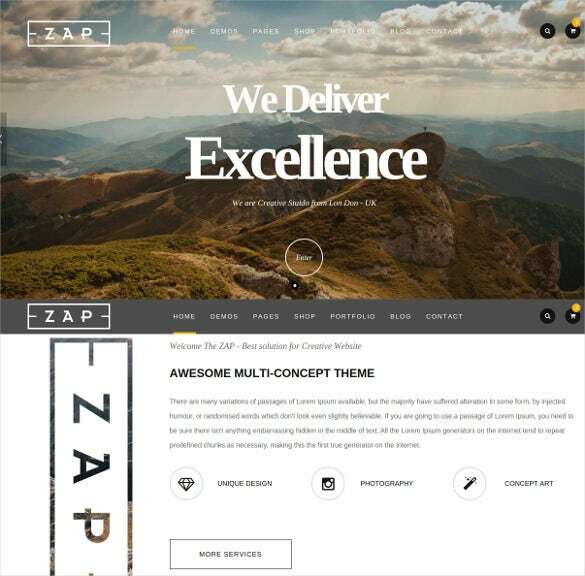 The template can be easily customized using Adobe Photoshop CS+. 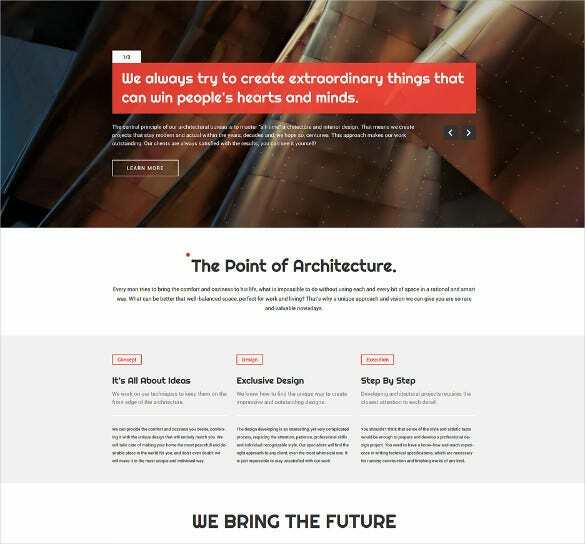 With CSS 3, Sass, JQuery Coding, the well documented Creative Agency Portfolio HTML5 Theme template is just the guiding line to develop a website in the easiest manner. 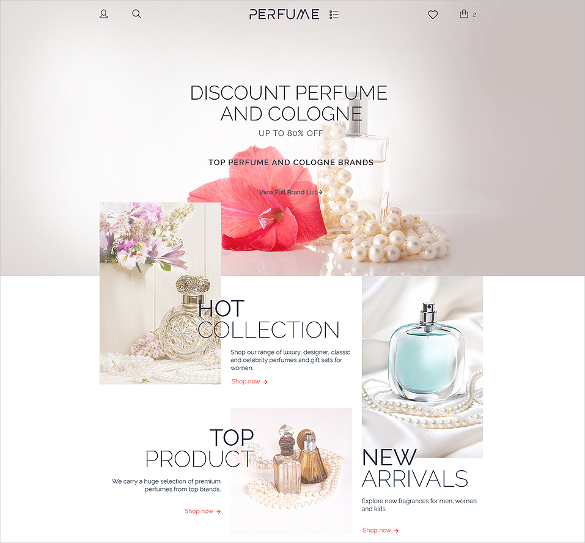 PSD and PHP are the two sources in which this template is available. 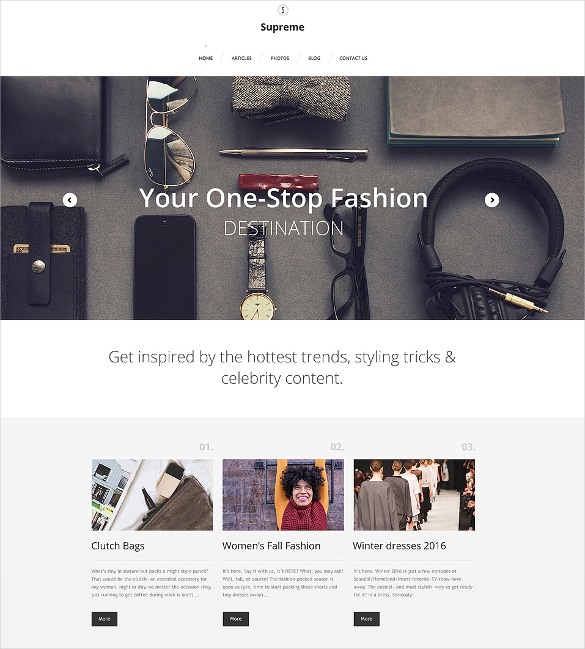 The Supreme Portfolio WordPress HTML5 Theme template is loaded with features like Calendar, Tag clouds, social options, dropdown Menu, Sortable Gallery and so on. 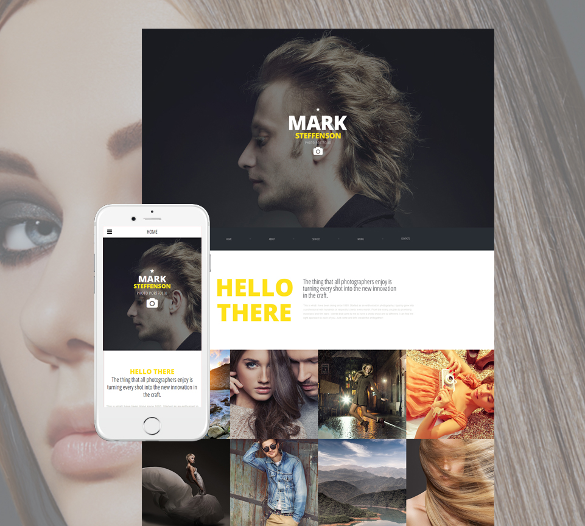 The Premium Responsive Portfolio HTML5 Theme template is absolutely customizable with the aid of software like Adobe Photoshop CS+. The template can be easily installed and is well documented. 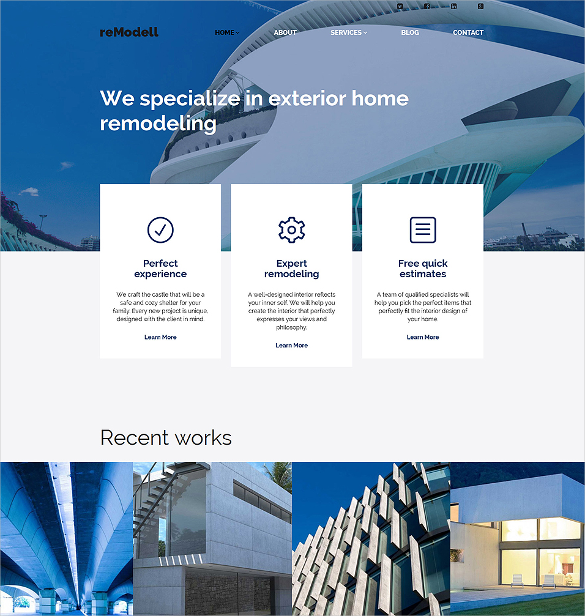 The Remodel WordPress HTML5 Theme is aided with features like sliced PSD, Drag and drop content, crossbrowser compatibility and many more. 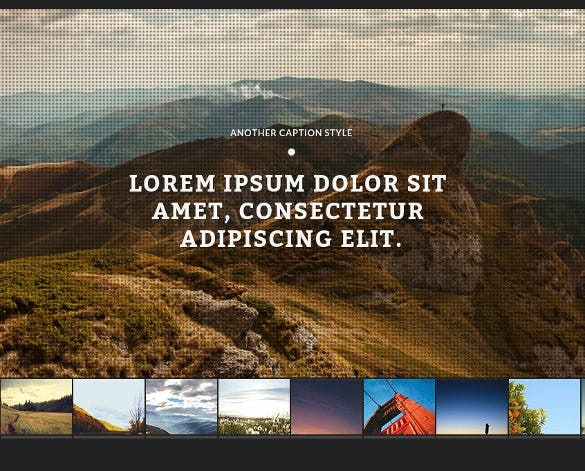 The content can be viewed in grid and list views. 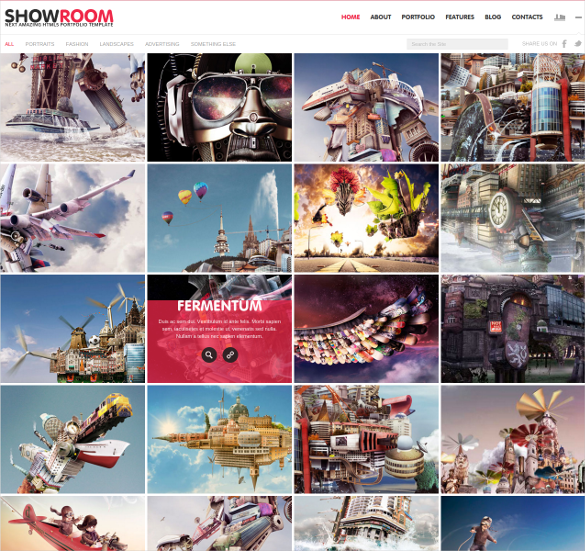 The Showroom Portfolio Responsive HTML5 Theme template is loaded with Bootstrap framework which makes it all the more easier for web development. This well documented template can be installed easily. 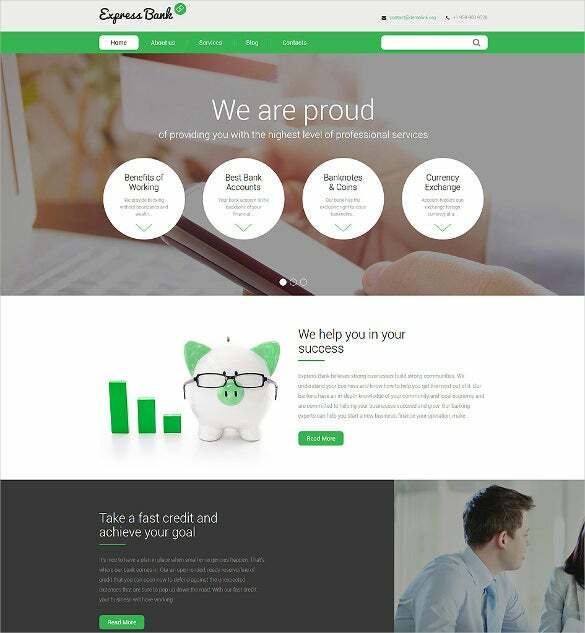 They also posses SEO friendly codes which definitely boost traffic and SRL position.HTML5 templates for portfolios are easy to use, and with hundreds of premium functions like Tera slider, SASS skin customizer, CSS3 effects/animations and extensive styling, HTML5 themes prove to be a great choice. 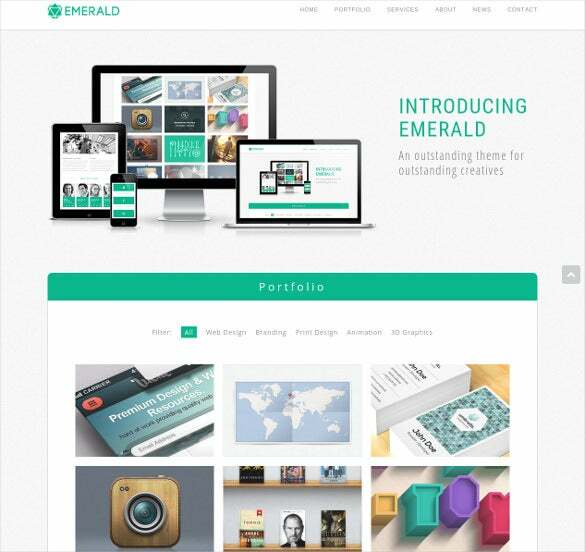 Any Portfolio HTML5 Themes and Templates from our compilation can be downloaded with free demo content.